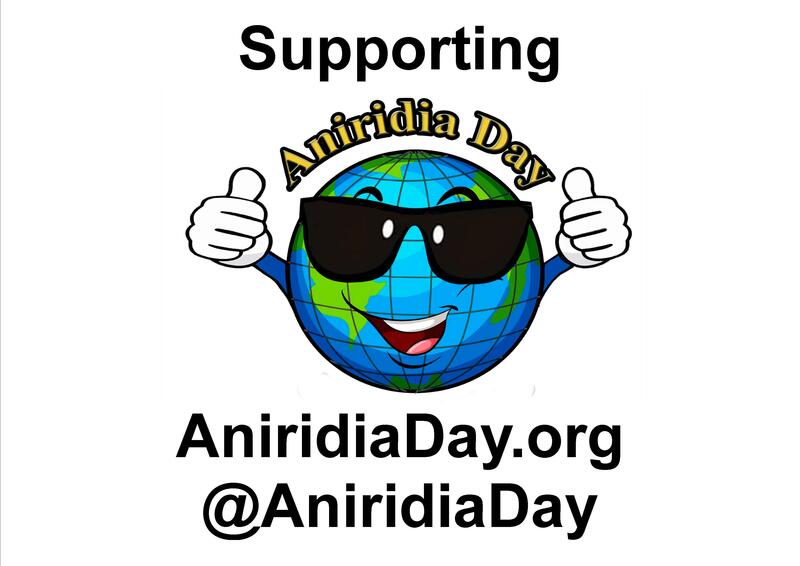 We would love to see photos of you celebrating Aniridia Day, wherever you are in the world. And we’re looking forward to people sharing their Aniridia Sight photos too. 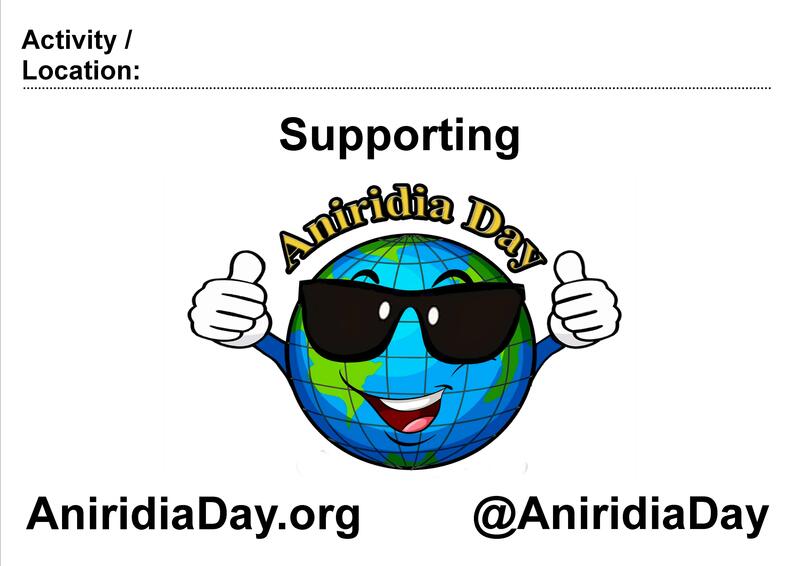 We’ve produced a couple of posters that you can print off and use in your photos, to show that you’re supporting Aniridia Day. You can hold them up in front of you or put them on the wall, for example. 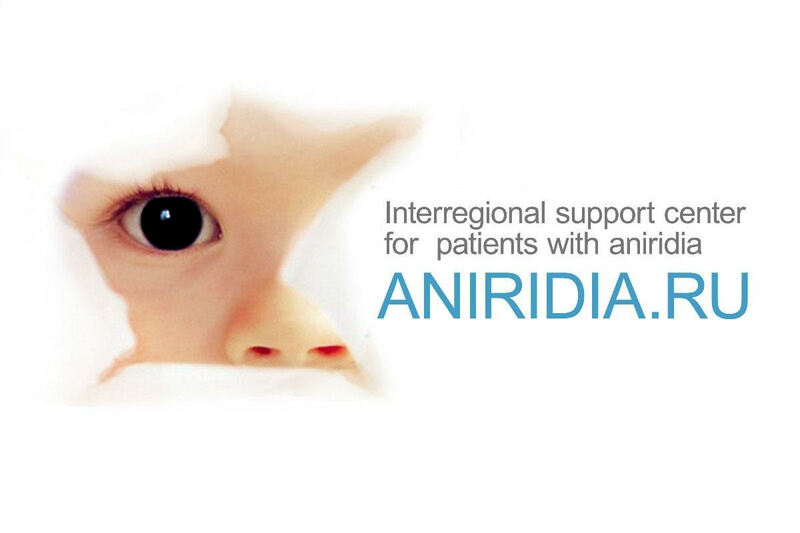 How far around the world can we spread the Aniridia Day logo? How many people can we get holding it up? Take your photos and share them with us on 21 June! 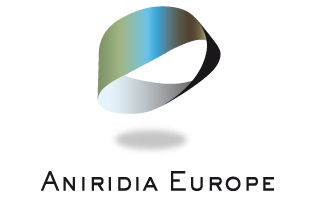 The first poster has “Supporting Aniridia Day” at the top, above the logo in the centre. At the bottom is our website and social media details. The logo shows a cartoon image of the Earth, wearing sunglasses, smiling and giving 2 thumbs up. The second poster is very similar, but has an extra space at the top to write your activity or location. We’ve included a Word version with a box that you can type into at the top. So you could tell us about a special event that you’re doing, or let us know what city or country you’re in. We’d really like to see how and where you’re enjoying the day!